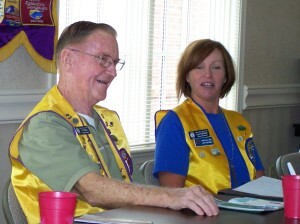 It’s unfortunate that some people think of the Lions Club as a group of old fogies who sport obnoxious yellow vests and meet to eat cookies. Why? Because the people who make up the Maryville Lions are wonderful people with impressive work histories and legacies of serving Blount County in many ways. 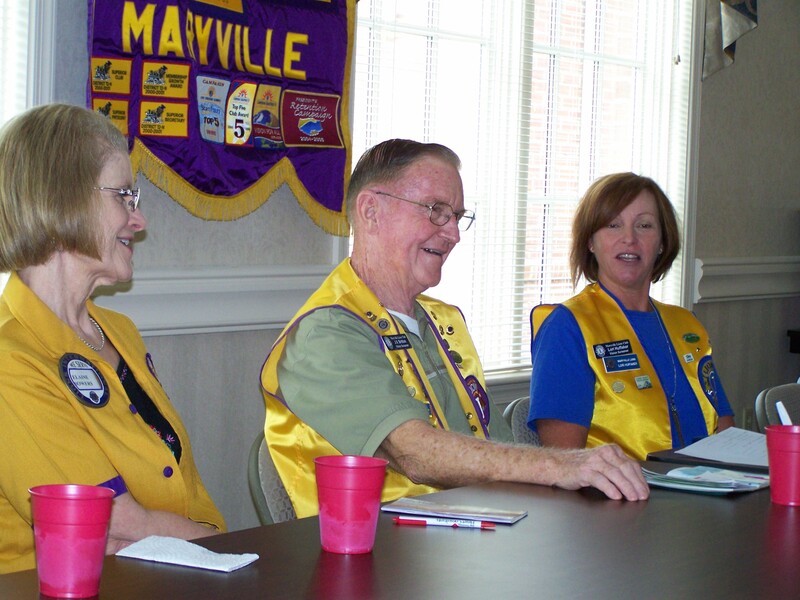 Maryville Lions Club members know more about our local area’s past than many, and they have the patience and grace to slowly get things done. They’re also not afraid to do something different. This blog, and corresponding Facebook and Twitter pages are proof of that! Sure the vest stands out as a fashion faux pas, but isn’t that what Lions have been doing for nearly 100 years? Standing out in a crowd and daring to be different?! Lions took their cues from Helen Keller, a deaf and blind woman who was first thought to be wild and unruly but who later became a college graduate, published writer, politician, and social activist — despite her many challenges. If you think you’re ready to stand out in a crowd, maybe a yellow vest is right for you. NOTE: If you don’t know what we do in and around Blount County, check out How We Serve.